German auto major, Volkswagen launched a facelift model of its mid-sized sedan Vento in diesel version, priced in the range of Rs. 7.44-10.49 lakh (ex-showroom Mumbai), says a PTI report. The new offering comes with additional features such as advanced 7-speed dual-clutch DSG automatic and dual-front airbags, among others. “It has been our constant endeavour to provide leading automotive technologies to our customers in India as elsewhere in the world. The new Vento, which is available with 7-speed dual-clutch DSG automatic transmission, underlines the fact that Volkswagen cars are at the forefront with class-leading technologies, in their respective segments,” Volkswagen Group India Director (Passenger Cars) Michael Mayor said at the launch. Volkswagen cars have always represented high safety standards, impeccable build-quality and outstanding driving dynamics, he added. 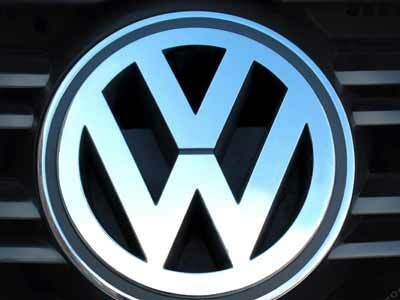 The company currently sells Polo, Vento and Jetta models in the country.